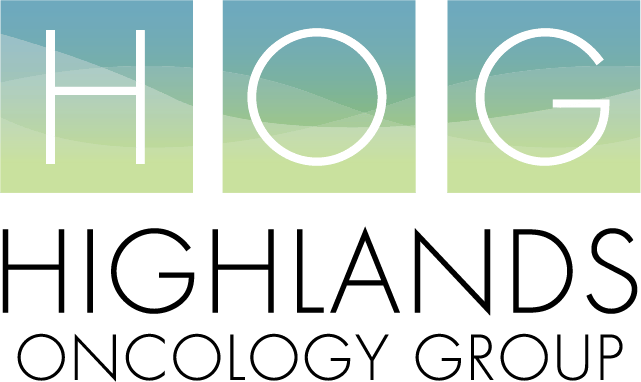 Highlands Oncology Group (Highlands) offers weight management and nutrition classes to our patients at no charge. These classes are recommended by the physicians and medical staff at Highlands and will help provide valuable knowledge as it relates to your overall health. Please consider registering for one or both of these classes using the form below. These classes are offered on…. This class benefits individuals desiring to lose weight. The focus is on developing a lifestyle of eating that promotes maintenance of a healthy weight. This class benefits individuals who are newly diagnosed or undergoing treatment. The focus is on developing a healthy eating plan and strategy to deal with side effects of treatment.